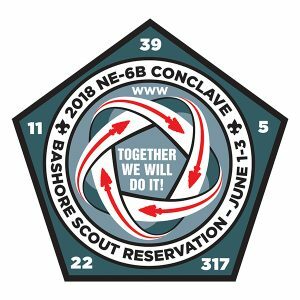 When and Where is Conclave? 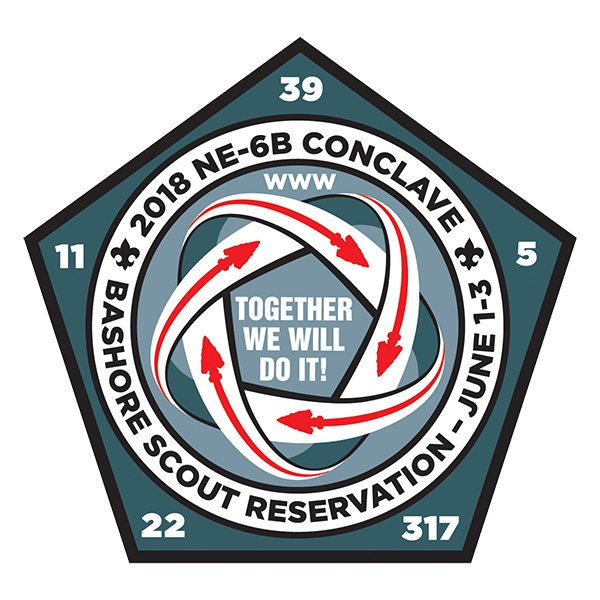 The 2018 NE-6B Conclave will take place June 1st-3rd, 2018 at Bashore Scout Reservation and will be hosted by Wunita Gokhos Lodge, Pennsylvania Dutch Council. Conclave merchandise pre-order is available now. Download the pre-orders form now and return them by April 24th.